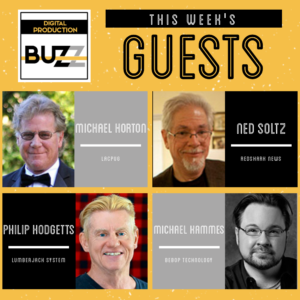 On the Buzz this week, we talked with several of our regular correspondents about their expectations for new trends and technology in production and post at the 2019 NAB Show. 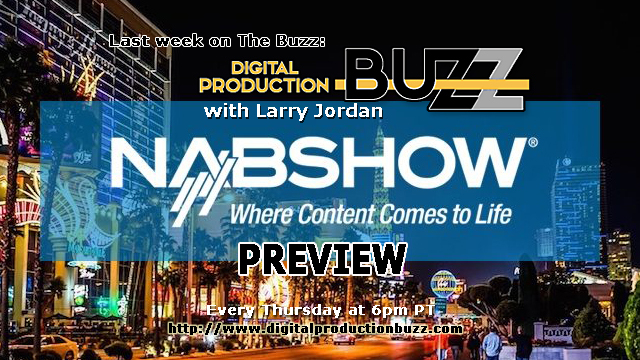 Next week at NAB, the Digital Production Buzz becomes NAB Show Buzz, as we will be producing 27 live one hour webcasts from the showroom floor in Las Vegas. 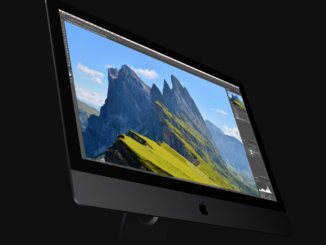 We will be interviewing over 100 industry leaders about the coming trends in 2019, what new technology we’ll see, and of course, breaking news. 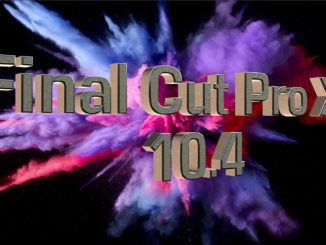 Check the live show schedule here – http://nabshowbuzz.com.